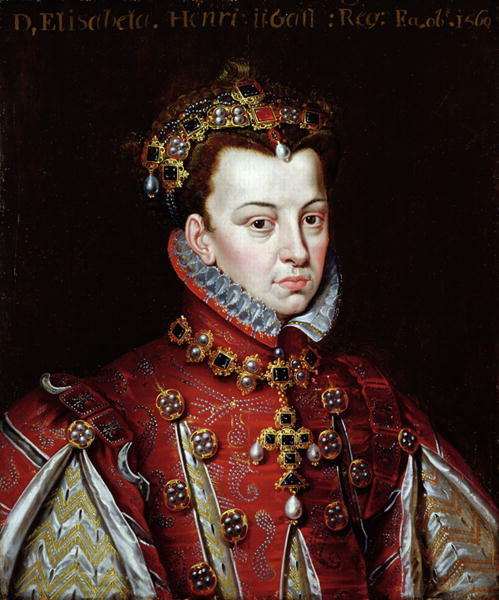 Elizabeth of Valois, 3rd Wife of Philip II of Spain. . Wallpaper and background images in the Kings and Queens club tagged: royalty monarchy france queen spain. This Kings and Queens photo might contain full dress uniform.